What a cool group a folks. 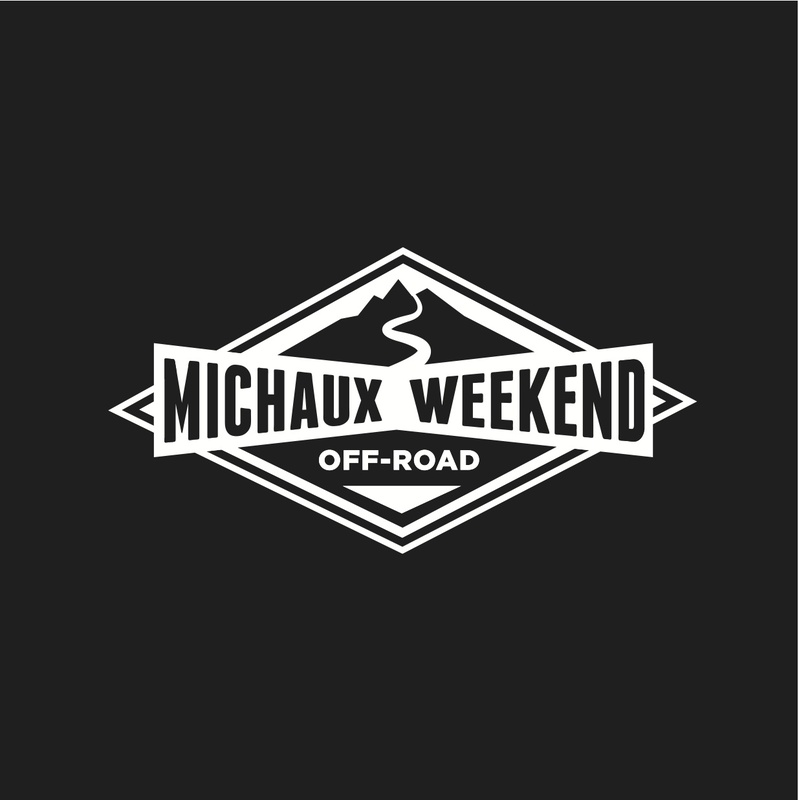 We’ve got a group of photo’s up on our facebook site, and you can also search #MichauxMTBSchool on facebook or instagram to find photos from other campers/instructors. 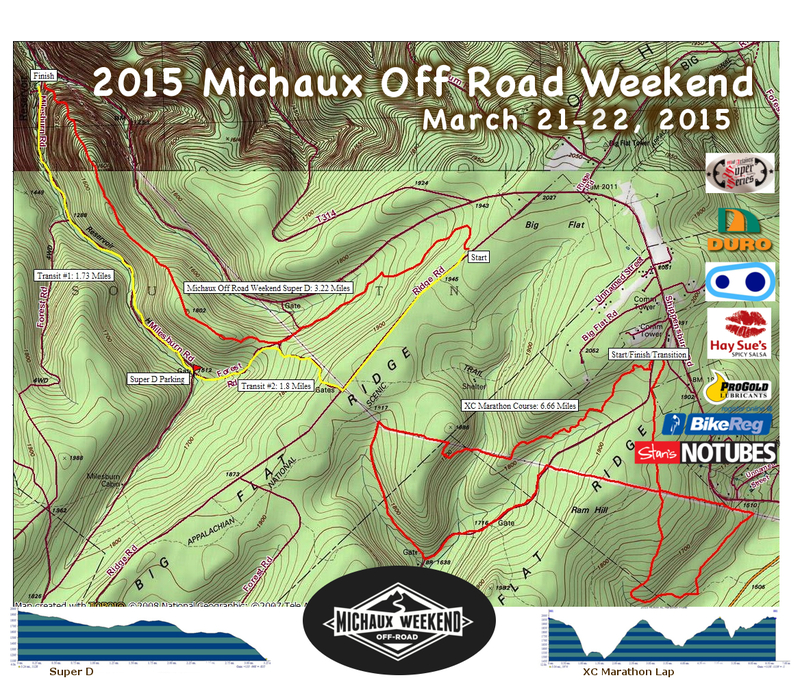 Next years MTB School will be April 1-3, 2016. I’d love to have more offerings for everyone. It’s going to take some time to plan out exactly what and how much we can offer, but I will be sure to let you all know when we come up with a plan. We also want to remind you that our skills instructors are available for private lessons all year. If you want to work more on some areas of concern, or learn some more advanced skills, be sure to get in touch with Harlan (takeaimcycling@gmail.com) or Sue (Suzehaywood@yahoo.com). Also, the portable skills obstacles are available. I’ve been working on dialing in designs on a variety of portable skills obstacles like what we had out. They are available in quite a few configurations, sizes, materials, and colors. I’m still working on dialing in the exact templates, and am offering considerable discounts for anyone wanting them right now. If you liked the pump and berm sections out in the field, or anything else, just shoot me an email. Until next year, practice practice practice! 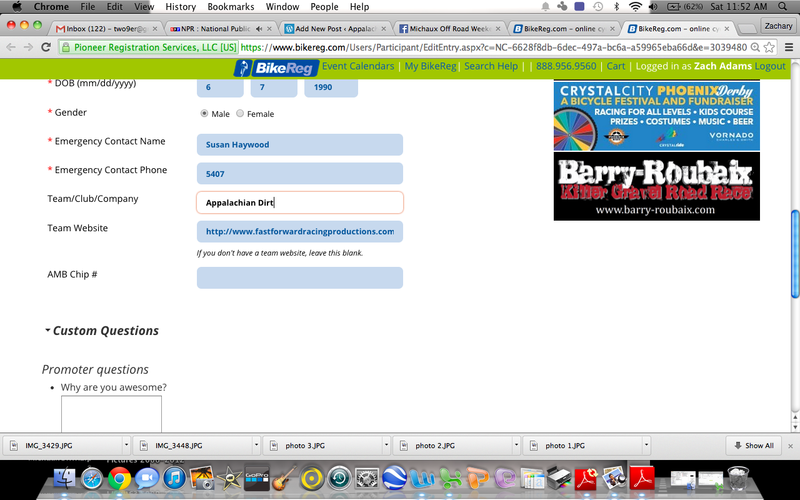 This year I have noticed a new function on BikeReg.com, the ability to edit your entry information. 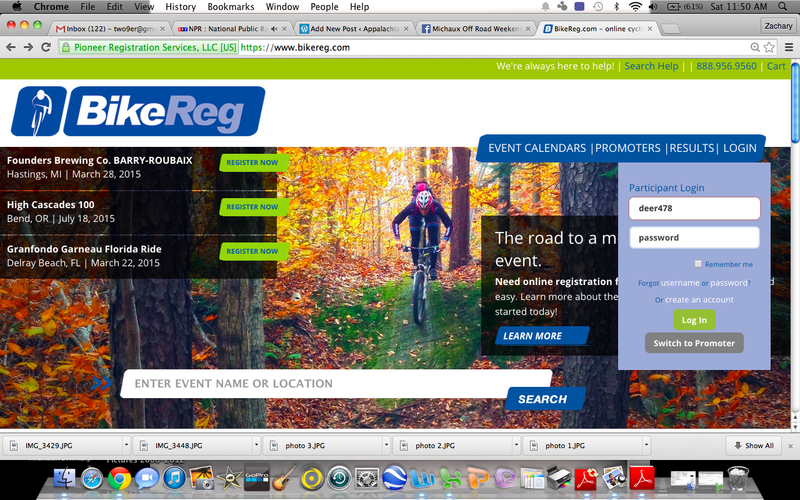 I love BikeReg not only as a bicycle event registration platform but a really comprehensive event listing calendar. It works really well if you live in the Mid-Atlantic region as a one stop shop. Not so much in other locations. 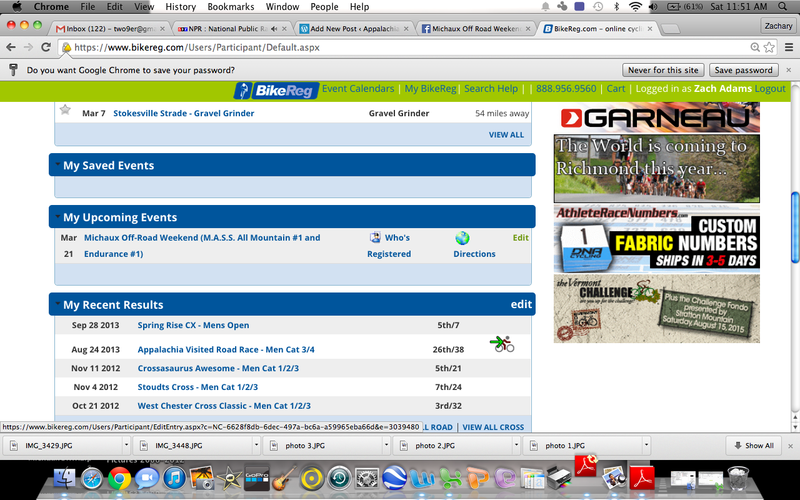 There are quite a few online registration platforms these days, and honestly I just wish every promoter used bikereg. So this new function is kind of cool. 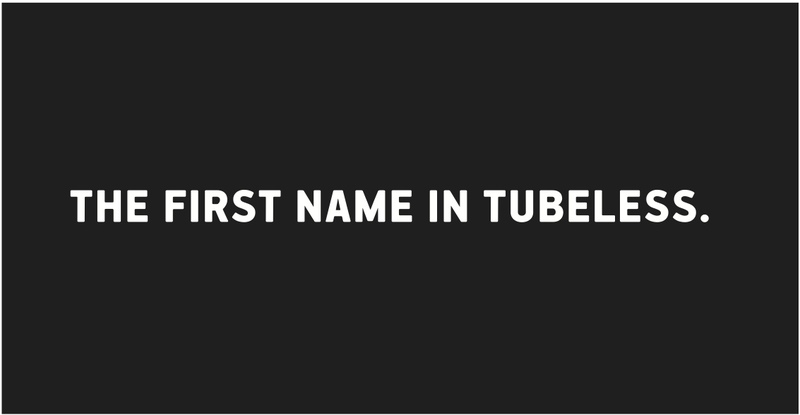 As a promoter you can choose to let people edit their entry information (also to narrow that down so that you can edit anything but participant name). As a participant, you can edit whatever you want: like if your team nitpicks over what they want listed as your official team name….and you just can’t get it right. Go in and Edit it! Step 6. Scroll down until you find what you want to edit. I want to edit my Team Name. You’ll see that when you click on it, it turns to white and you can edit the data. Step 7. Scroll down to the bottom and press SAVE. All done. I hope that helps you make the most of your BikeReg experience. 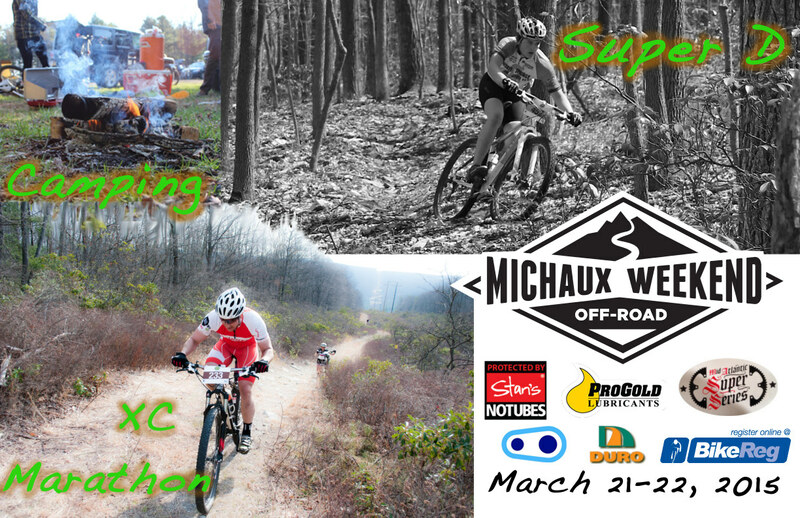 The Michaux MTB School sold out this week in the Mens and Advanced Juniors Camp. The Women’s Camp (for 36 Students) has been sold out for weeks and the wait list is also full. 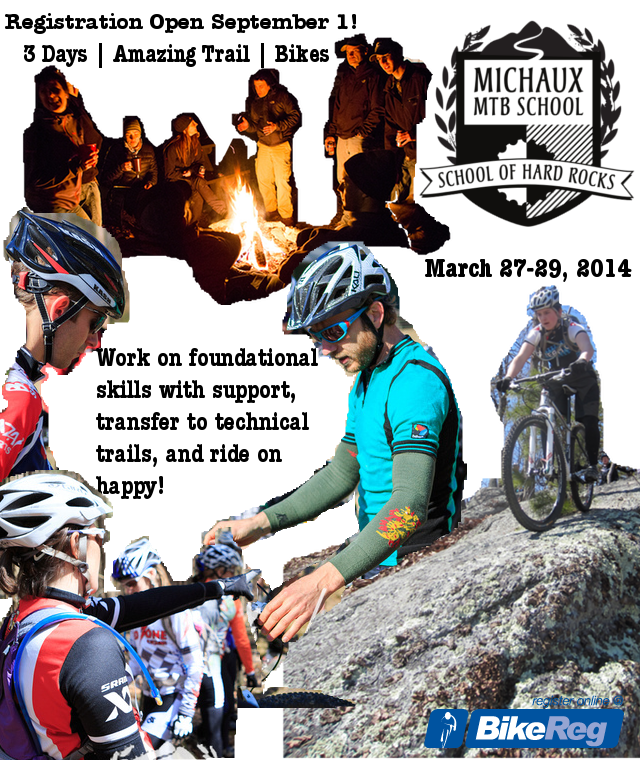 The only spots left in the MTB School are 6 spots in the Lil’ Rippers program. We are also happy to announce the support of Stans NoTube’s Sealant this year!